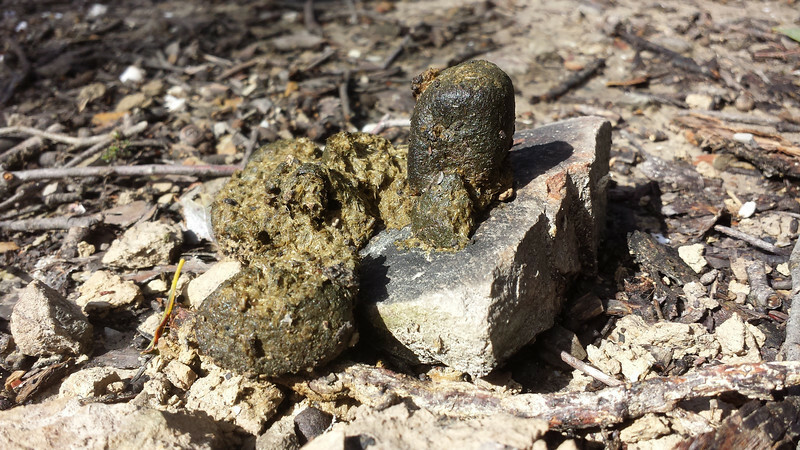 A collection of wombat poo images from our walks & travels. 2013. Lerderderg Gorge State Park. Wombat poo on stone.